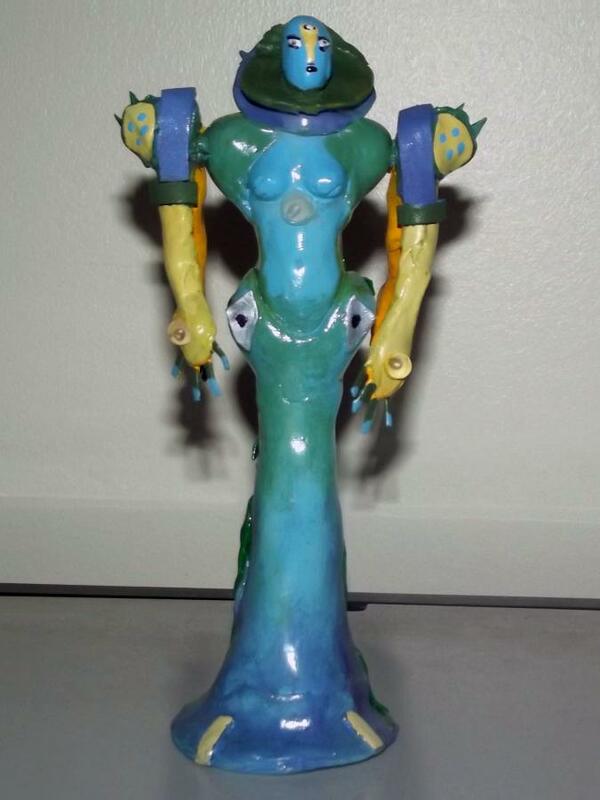 Jerry used Plastimake to create this model of Botanica, a Transformer from the Beast Machines TV series. 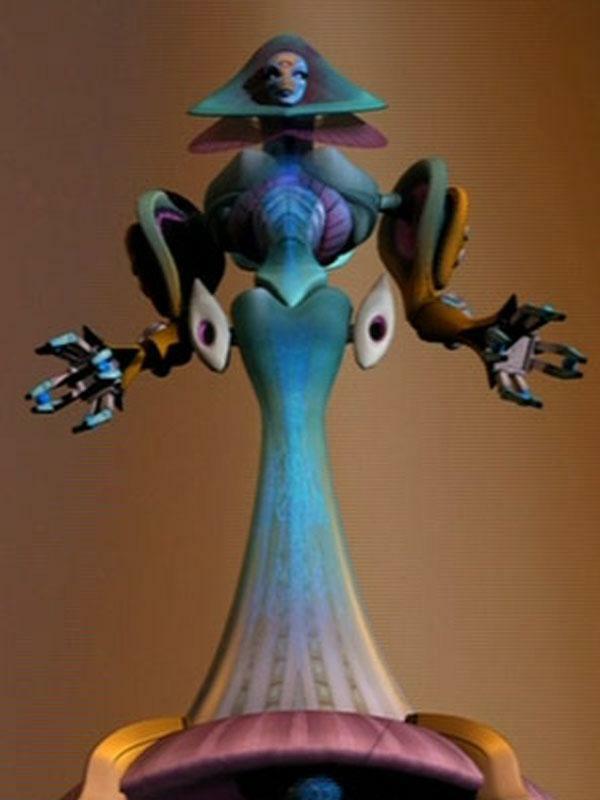 Once the Plastimake had cooled he painted it to get that nice colour gradient effect. It's especially impressive considering that this is Jerry's first ever Plastimake project!